ezebee : A New way of Shopping Online . ezebee : The best Alternative Of amazon , Snapdeal And Flipkart . 1 ezebee : The best Alternative Of amazon , Snapdeal And Flipkart . 1.1 ezebee Review : Best or Not ? We live in a high paced world. Everything is squeezed inside our 5.2inch smartphone and the world has shrunk to fit inside it. Everything is about internet. One of the revolutionizing benefits of the internet is Cross-Platform. But when it comes to shopping we are just stuck with long lists on websites. Shopping online is not fancy and I think a lot people agree with me. But what if it wasn’t? What if we could just create such lists and boards and match outfits and make such categories? Sounds amazing, doesn’t it? Hold on, ezebee is making our dreams come true. Remember all those days we spend pining outfits for the spring closet goal. Well imagine doing the exact same thing and being able to buy all these products. Just head over to the free online marketplace ezebee and witness it . 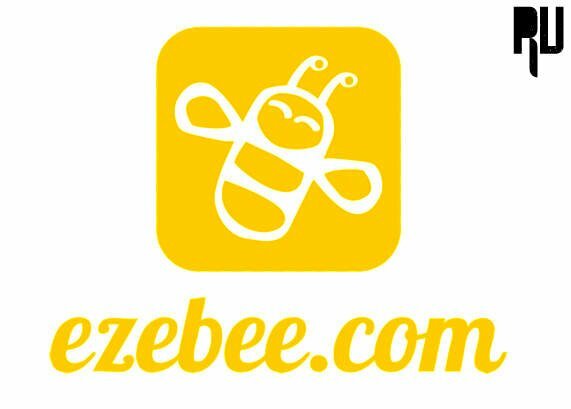 ezebee Review : Best or Not ? The website has many features: and undoubtedly it is a way better and different then big eCommerce sites like Flipkart and amazon , So let’s break them down based upon what are you looking for. Download clash of clans for java . When you enter the site, you can see all the trending three fields that you need to enter: Your city, your language and the currency. Based upon this it shows you the local available sellers first. This is a really nice feature if you want to look for a product but get it delivered to you as quickly as possible. *which is a feature most of the major sites are missing*. Just below there you can find various different categories based upon the most trending search results. You would see that the feed of the website shows you all the products in the same place and it adds on to the online shopping experience on the ezebee. Just not a long list of same looking dresses but it shows you shoes, wardrobe, accessories at the same place. I feel it’s really gender neutral site. The main idea of the site is to promote the idea of “Buy anything you need from one platform” as being a free online marketplace. It gives you this amazing platform where selling your products is easier than buying them. Sellers can introduce offers using their “ping” feature. If you are already sellers on other sites you can direct them to your other websites. The website has its own really good doze of fun and creative stuff for you to advertise your products. You don’t need to do any handwork. Do you have doubts? There have created an online magazine to answer all of your questions. The free online marketplace is definitely going to turn out big. I love the whole experience on the site. It’s just a very brilliant concept and the variety on the website is good. If I were a seller, I have tons of features that come in really handy. If I am a buyer the whole website gives me one of a kind shopping experience. I would recommend all my viewers to just show them some love on the social media sites .